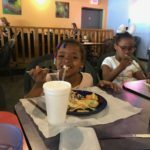 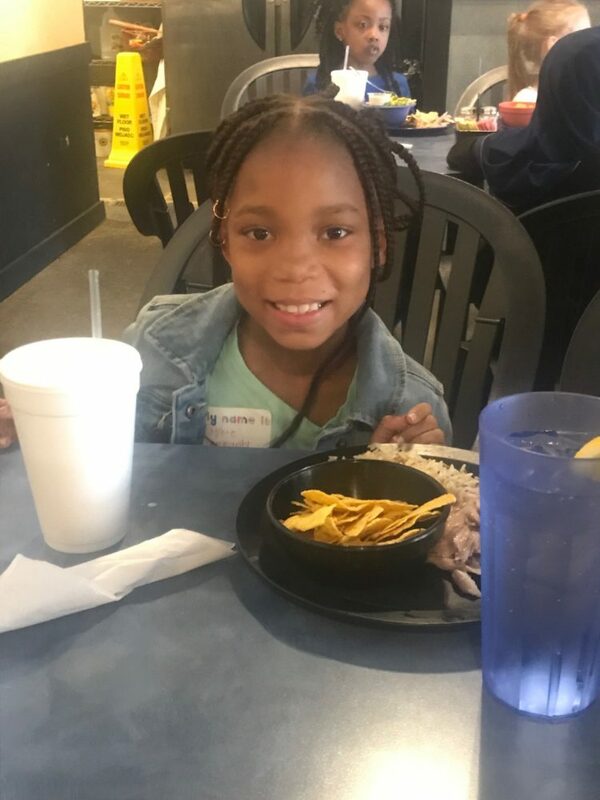 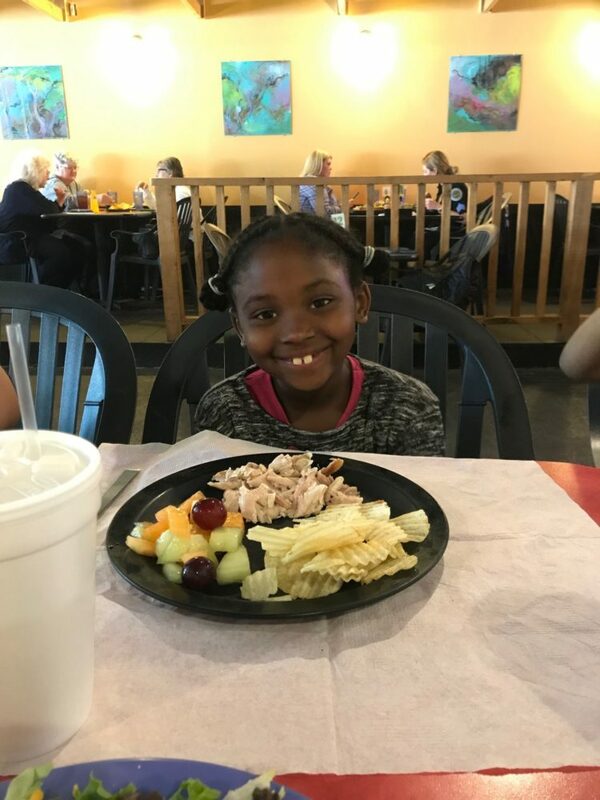 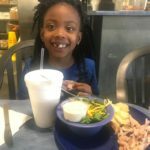 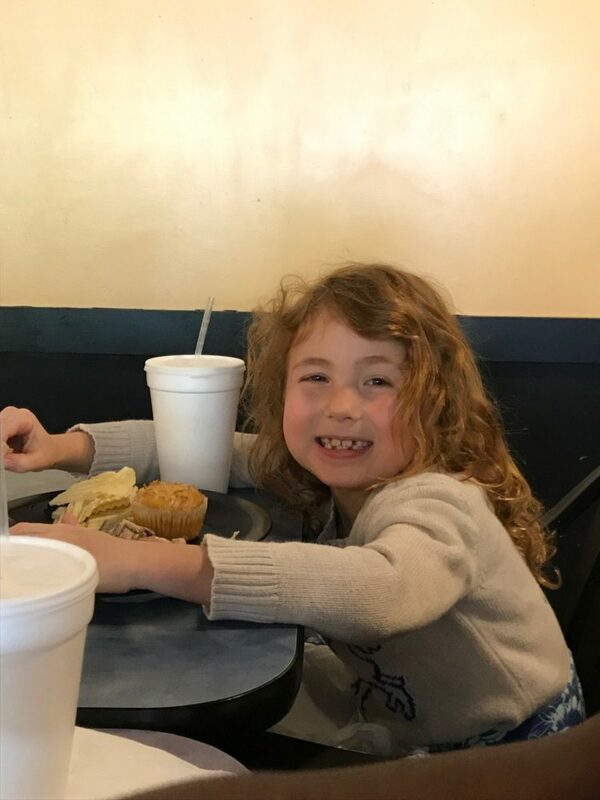 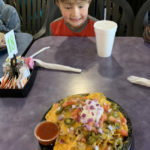 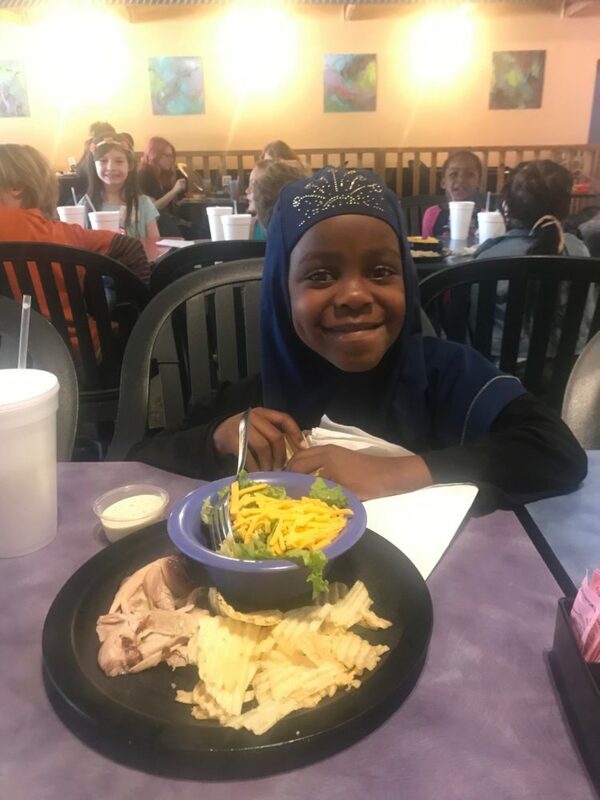 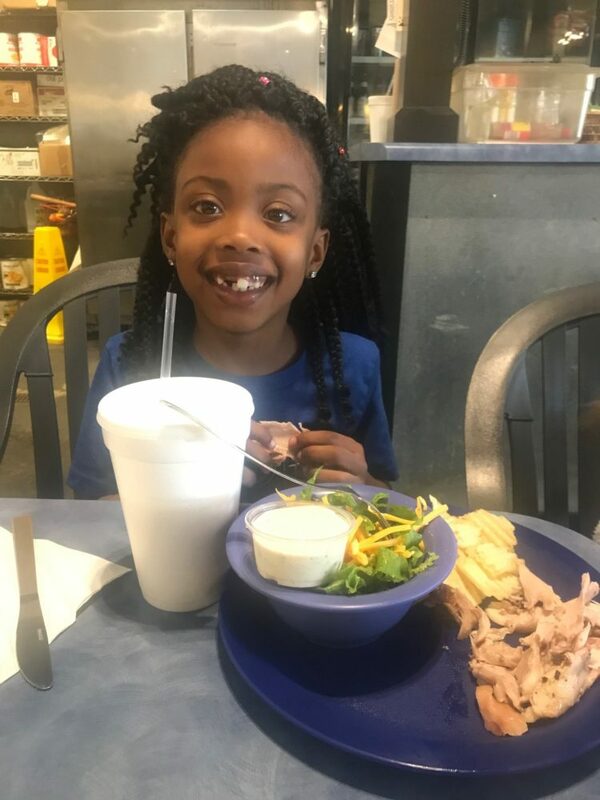 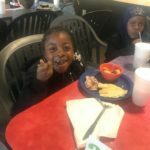 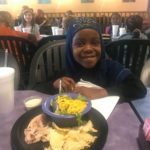 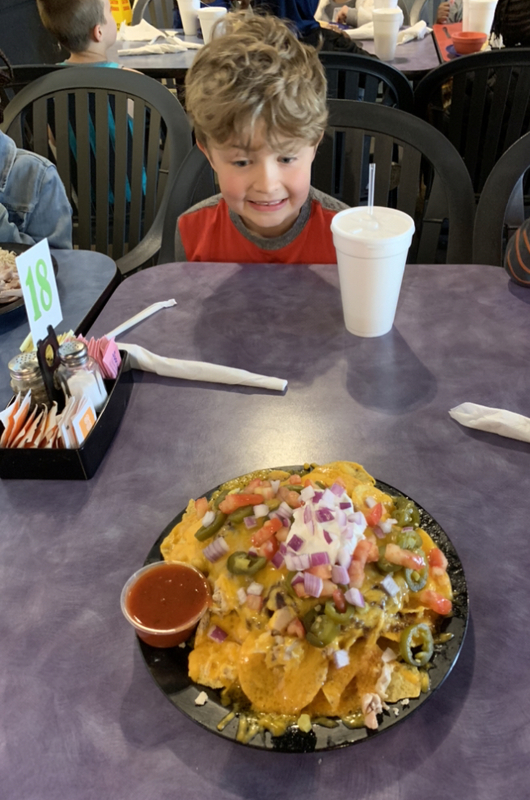 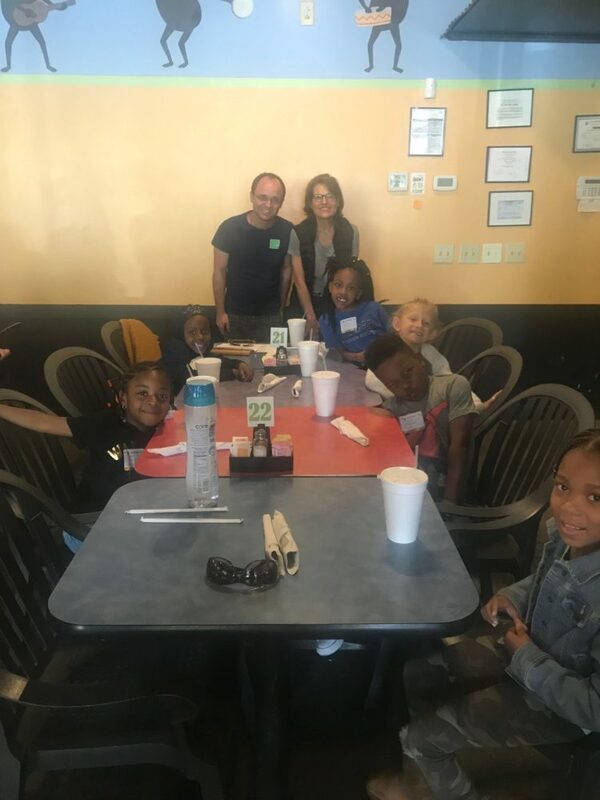 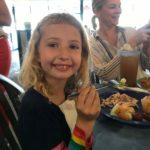 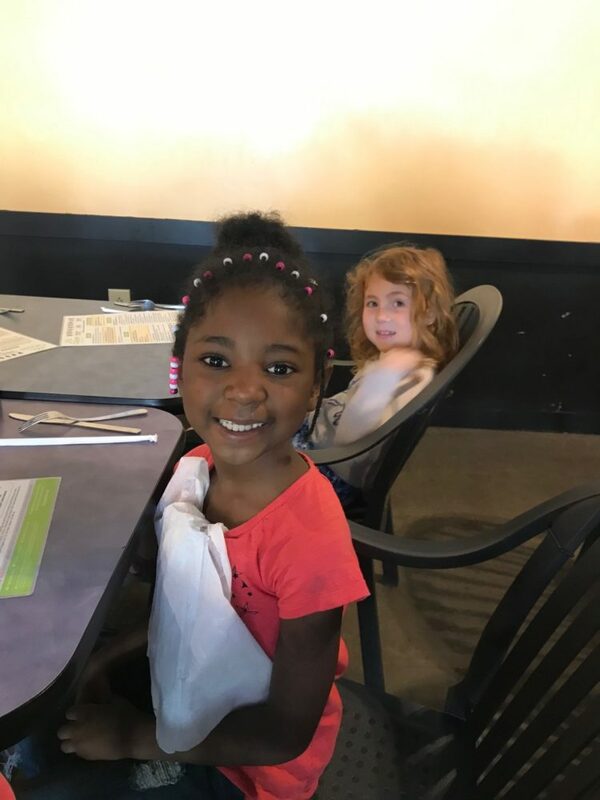 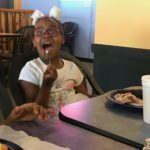 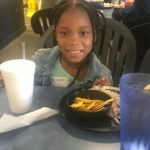 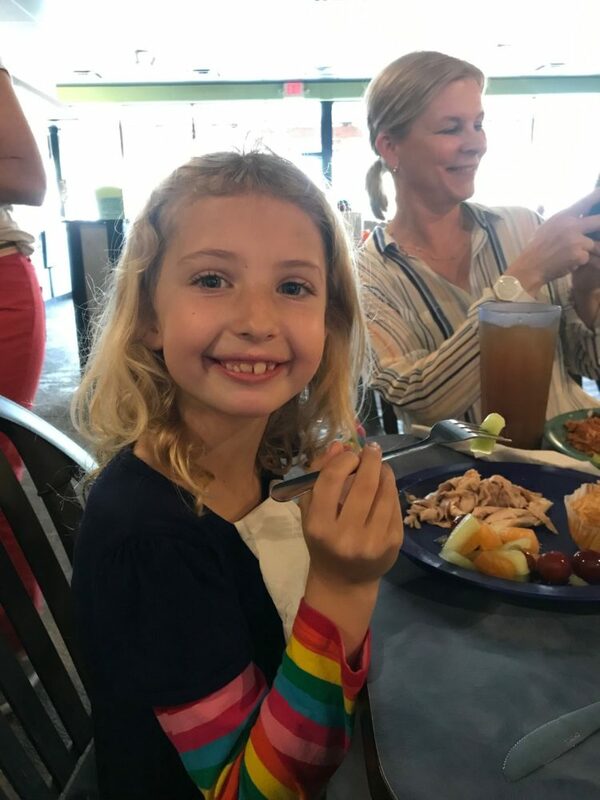 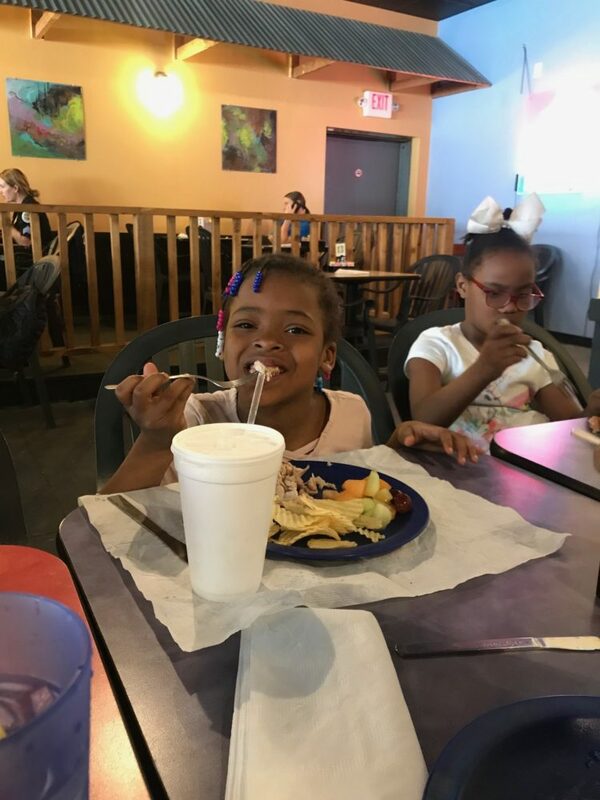 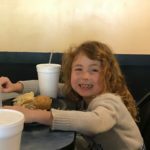 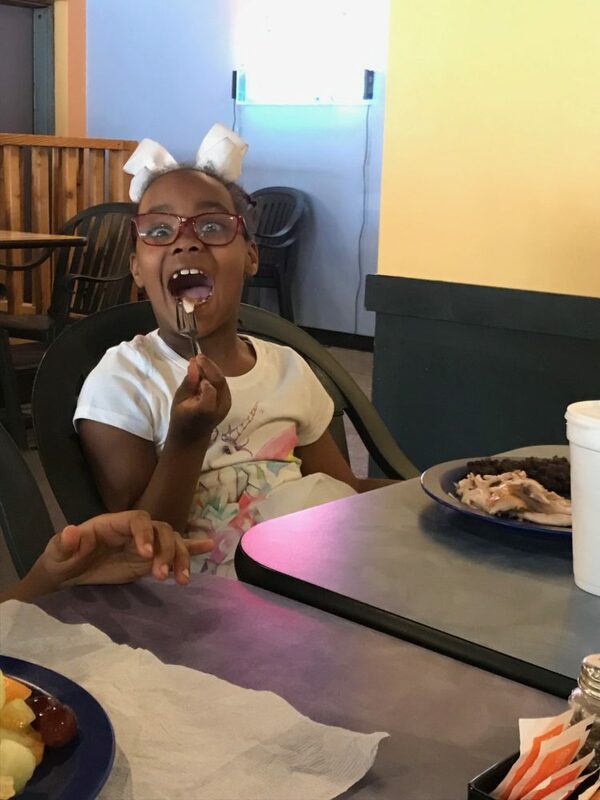 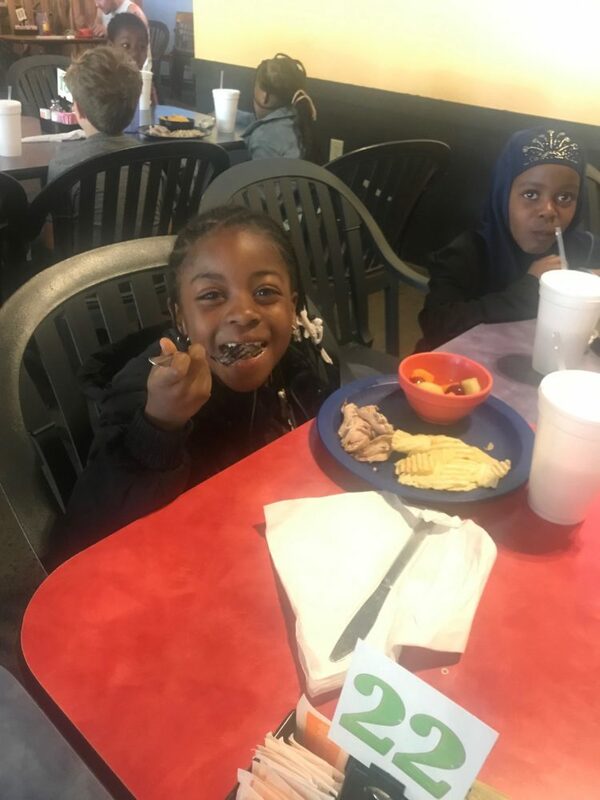 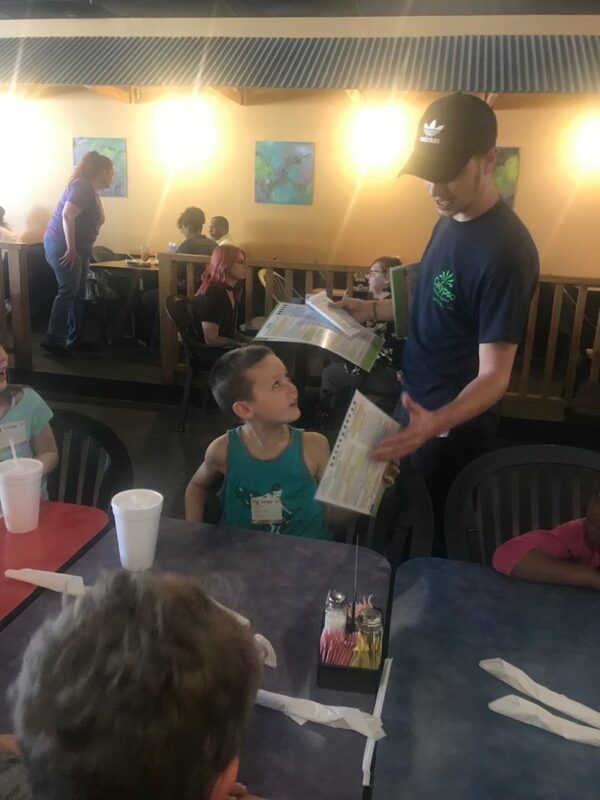 Calypso Cafe recently had the opportunity to support Explore Community School located in the East Nashville / Five Points area, with a special project-based learning experience for their students. 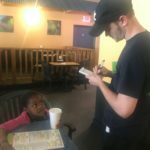 The students were challenged to research and discover the details and important information needed for opening a memorable restaurant. 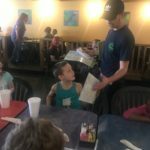 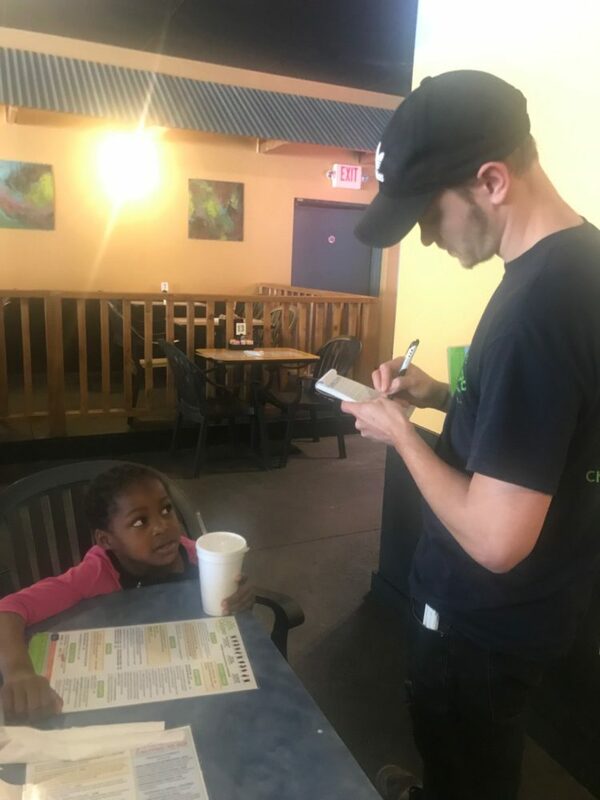 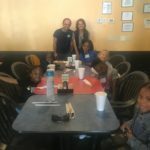 The students interviewed Calypso Cafe staff, ordered food from their healthy menu options in their exploration of what it takes to open a restaurant. 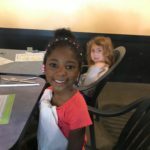 Below are some of the photos from the event for you to enjoy. 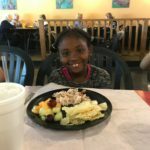 Click on any photo to enlarge and view slideshow.